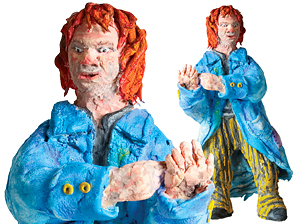 Paper Magiclay is a unique, lightweight, soft, elastic, air drying modelling material. It air dries in hours resembling a paper-like texture when dry. 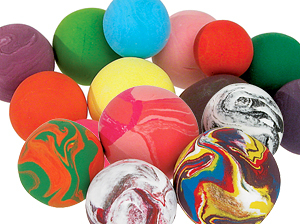 It can be pulled, stretched, sprung back, rolled, coloured with paint, Food Dye or markers. Magiclay comes in a range of colours (NEW Candy Colours) and mixes using the same colour mixing rules as paint. Best used over an armature so that only a very thin layer of the material is required. 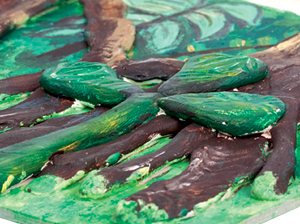 A great material to use after exploring real clay or Clay Dougho, to develop skills and create final artwork. Magiclay only has half an hour workability before it will start to harden. Work on a clean surface and avoid overworking before attaching material to a model. 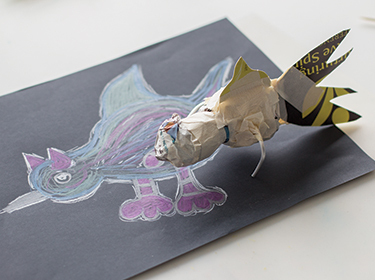 Scrunch up newspaper and bind with Masking Tape. Add features with scrap card and secure with tape. Magiclay colours can be extended by adding the colours to a white base. Because the pigments are very strong they will not go to a full pastel colour when added to white. Flatten Magiclay with hands and wrap over the armature. Smooth and add more clay as needed to cover broken areas. Build up features by adding coils and balls of Magiclay. Press onto the surface to secure. No smoothing is needed. 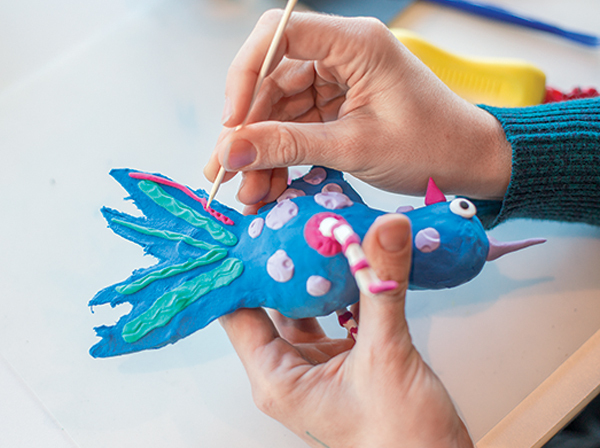 Use clay tools, Satay Sticks or Popsticks to add details to the model. 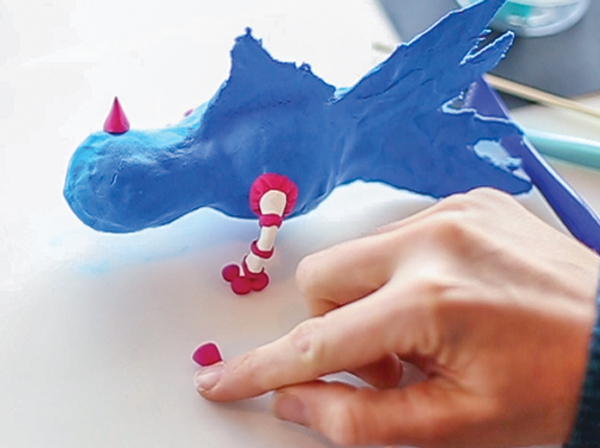 To colour white Magiclay, add a small amount of pigment (paint, marker or food dye) and mix through prior to modelling. Once Magiclay is dry, surface can be painted or printed on. Mix colours together to expand your colour palette. Add white to lighten and brighten colours. For marbled effects, lightly mix colours. 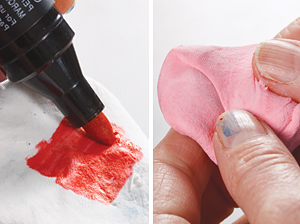 Press Magiclay directly onto canvas or paper to build up a surface on which to paint. 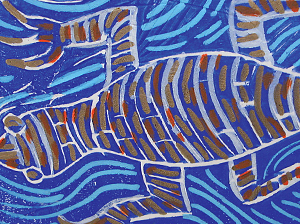 Imprint designs and patterns into the surface. 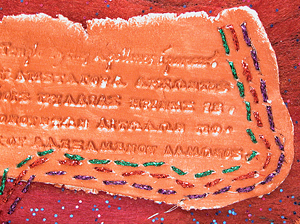 When dry, Magiclay can be stitched into. 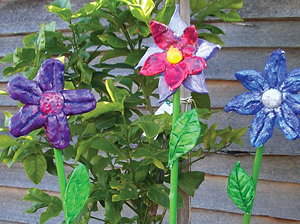 Simply press Magiclay on to dowel rods and paint with Viponds Paint (acrylic) to create an outdoor sculpture. 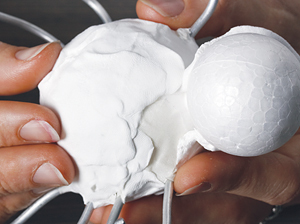 Create an armature as a base & mould Magiclay over the top. Magiclay can be smoothed out and finer details can be added. 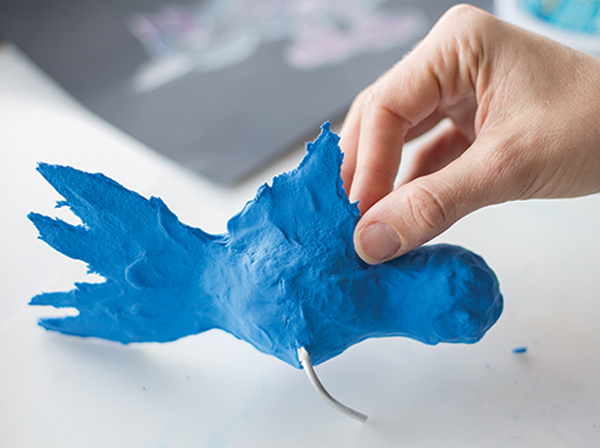 Create models with ease using Magiclay, wire and a range of mixed media. 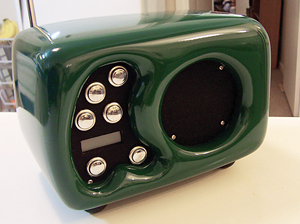 Magiclay can be applied to an object to create a unique form. Once sealed, alternate between sanding and painting to build up a polished and smooth surface. Varnish to finish.